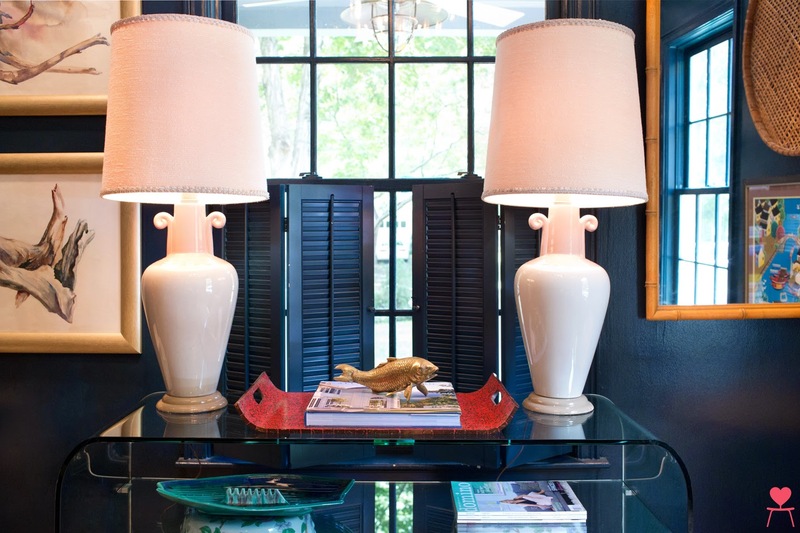 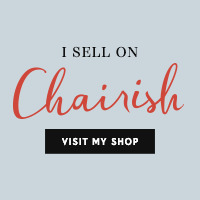 I've got a Duchess Fare News Flash that I am thrilled to share..... As I mentioned early this Summer, I've partnered with Chairish in selling my hand-selected vintage items through their curated home decor website. 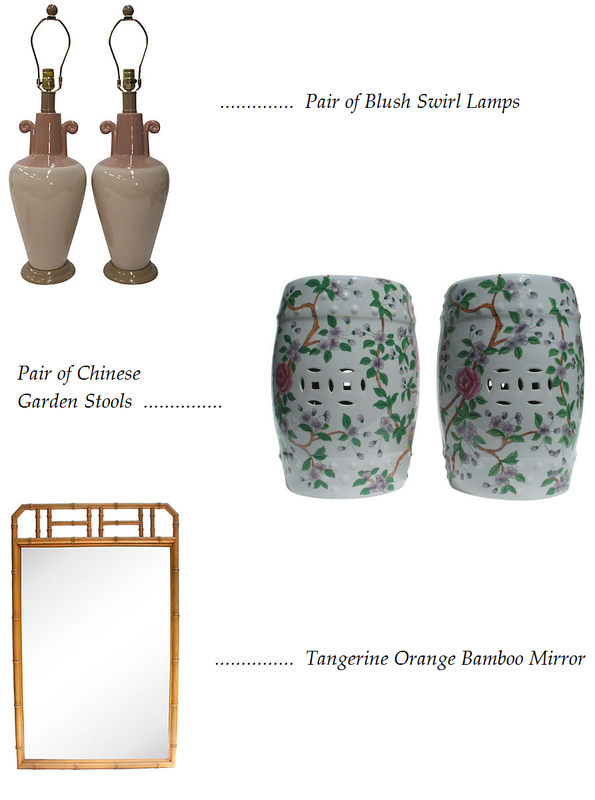 In an effort to promote vintage finds sold by their various vendors throughout the country, Chairish cleverly co-launched with Domaine an Insider's City Shopping Guide. 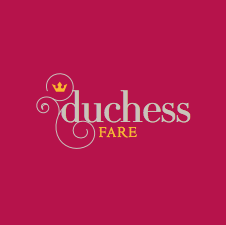 Brooklyn, Chicago and the Hamptons have been targeted, and Atlanta is next on their list, with Duchess Fare included as an Insider!